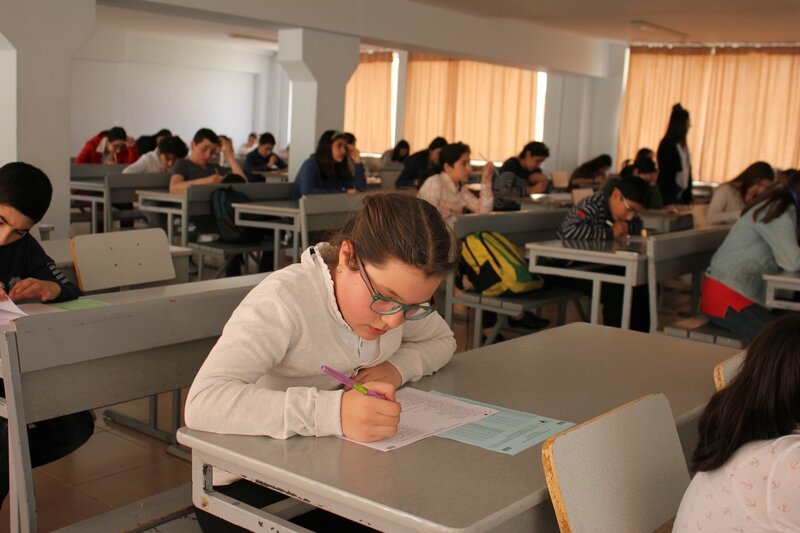 On April 12 “Le Coq Français” French language contest final stage was held at the French University in Armenia( http://ufar.am/fr/ ). Mr. Arayik Navoyan, vice-rector of the French University in Armenia, welcomed the participants and wished them success. The contest which participants will be available in a few days, has gathered around 1000 pupils. We thank the French University in Armenia for hosting the participants of the contest final stage.